Of course we have a wide range of great new feather rich cloths for this year’s fall collection but I only have the time to bring up the three designers who really caught my attention this far. 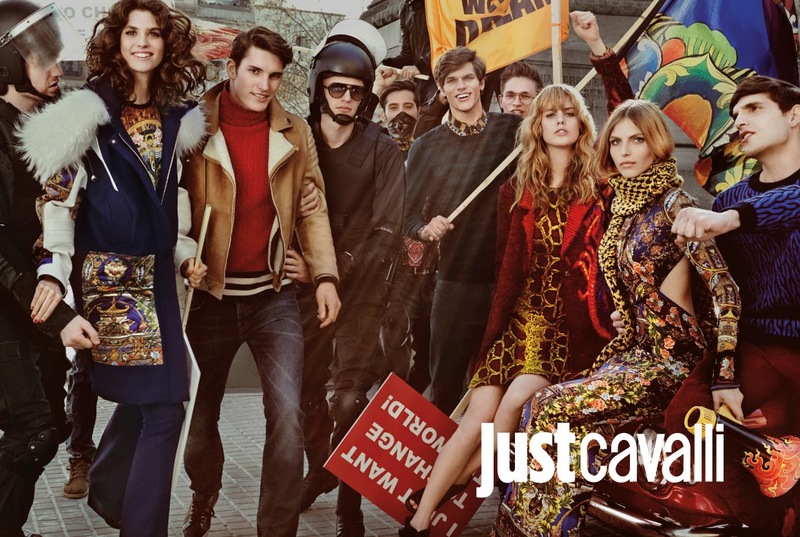 I really like the Just Cavalli line. Last year’s theme that was strong by her was Love & Activism which was really great. No need to say this year’s line is stunning as well. 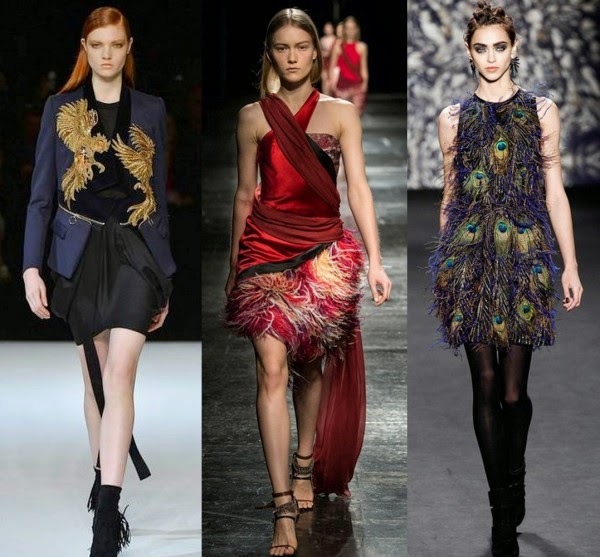 Prabal Gurung also put a lot of feathers in his fall collection this year and in my opinion he is taking a bit of a more classy approach. And then we have Nicole Miller who brought out the peacock feather dress put gives us the option to take just the shirt or skirt if we want.